A quick look at: Talking to the Dead, Sky Living. Based on Harry Bingham’s crime mystery novel Talking to the Dead, there’s a two-part adaptation by Gwyneth Hughes on the market that you should definitely take a look at. 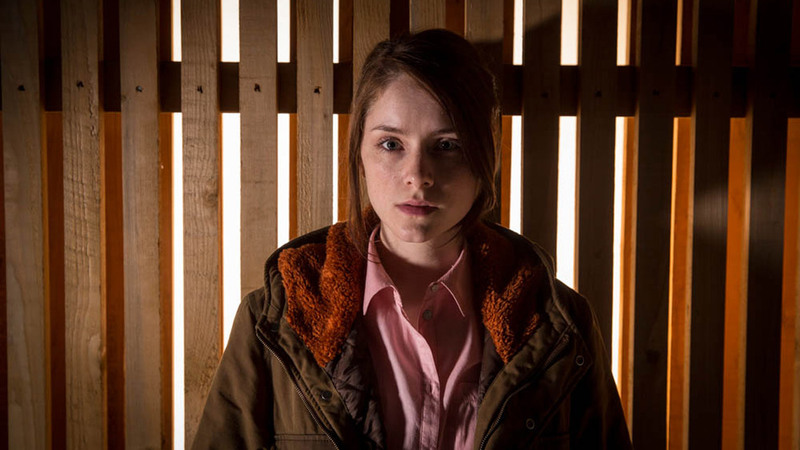 Sophie Rundle stars as DC Fiona Griffiths, who’s got a dark past — and a gift. Thrown into the cold water that is the busy world of Major Crimes, Fiona struggles to find her footing at first. Proving that she can stomach two back-to-back autopsies grants her an introduction to the team and respect from the boss. 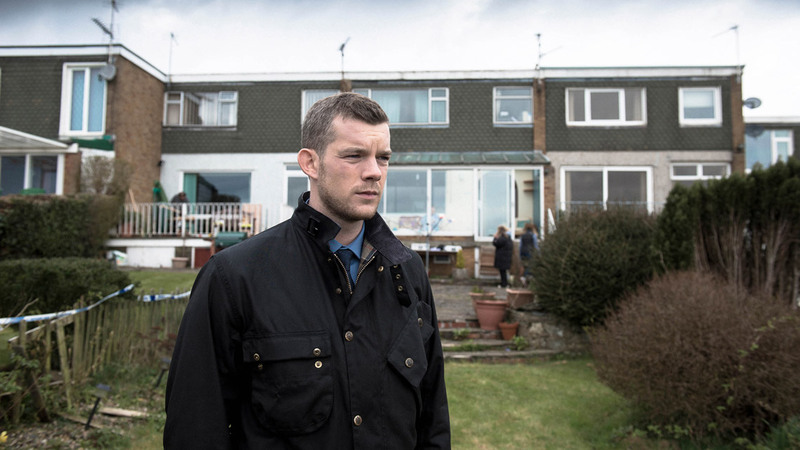 She bonds quickly with Russell Tovey‘s character, DS Huw Brydon. If you’d like more details on Fiona’s story up-front, visit Inside Media Track’s post. I haven’t read the novels, but now that I’ve seen the first part of this adaptation, they’re definitely on my Christmas list. Sophie Rundle’s Fiona is very much off the beaten track of female investigators that I’ve seen on television over the years. She puts her foot in her mouth, she’s smart, she’s the kind of persistent that could be self-destructive. Some of her ideas may be deemed fanciful by others, and her boss accuses her of over-reaching when she follows leads on her own — she’s impatient and hates having to wait for a directive from upstairs instead of just getting the job done. All of that serves to round out her character very quickly — perhaps a little rushed in places, considering that the episode is only 40 minutes long. Having a main character with a history of psychosis opens the narrative — and the adaptors of that narrative — up to many issues surrounding the portrayal of mental health and recovery in the media and on television.